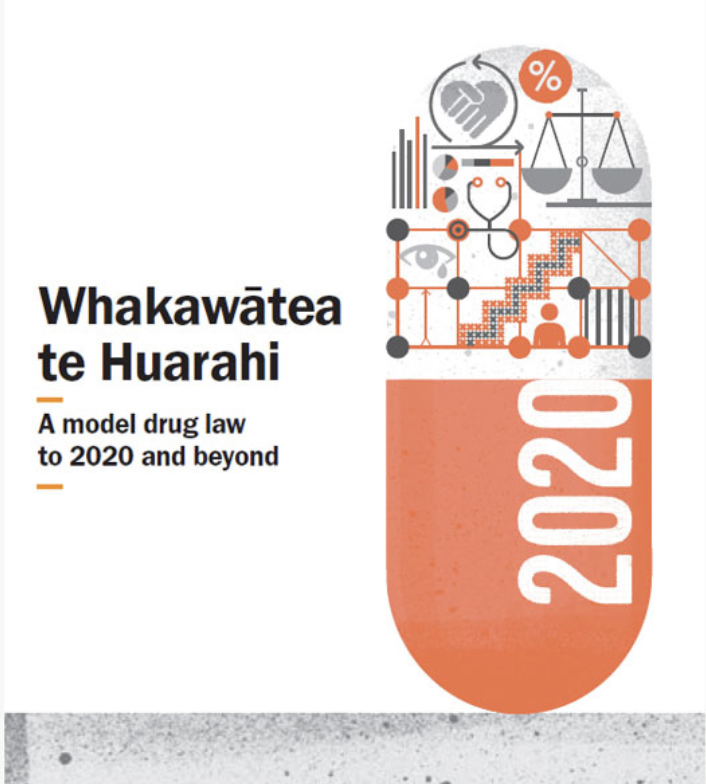 The New Zealand Drug Foundation has recently written a model Drug Law for New Zealand to try to address the harms of prohibition to society. They recommend creating a legal, regulated market for cannabis. In 2011, the New Zealand Law Commission conducted a review of the Misuse of Drugs Act, our country's drugs law. They concluded that criminalising cannabis users causes harm and recommended more flexible responses to small-scale dealing, possession and use. They also recommended a moratorium on prosecutions of medicinal cannabis users until the Misuse of Drugs Act is replaced by a new law allowing medicinal use. Chris Wilkins is a researcher at Massey University's SHORE research centre. 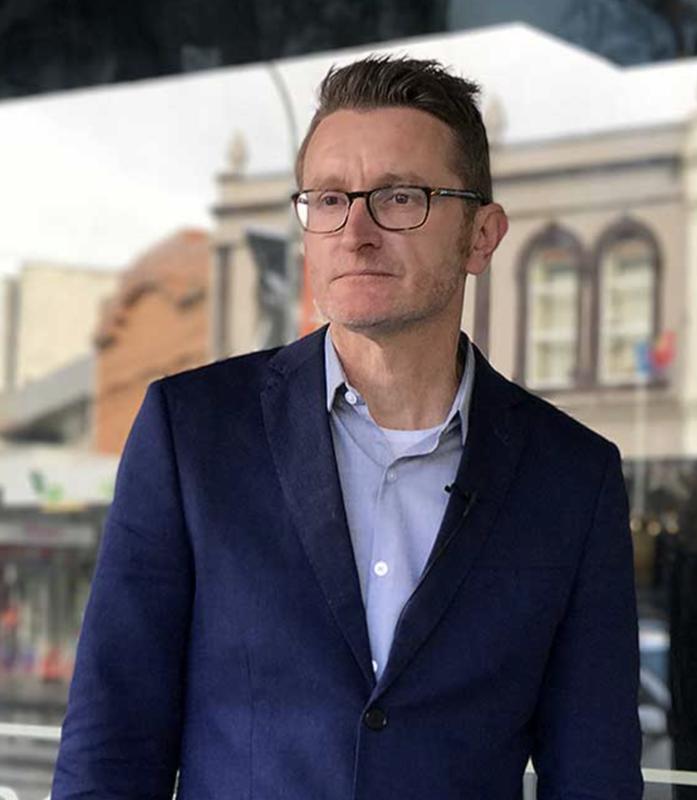 He has researched the harms of prohibition and come to the conclusion that the "social club" model found in Spain is the best way forward for New Zealand. He is interested in facilitating discussion about what a post-prohibition cannabis regulatory system would look like in New Zealand. New Zealand's only public information centre about cannabis. Whiting, P., et al. “Cannabinoids for medical use: A systematic review and meta-analysis.” Journal of the American Medical Association, 24 (2015): pp.2456–2473. In 2015, a metareview by Whiting et al. found cannabis was an effective medicine for pain when they considered 27 randomized controlled trials (RCTs) for patients with chronic pain (2,454 participants). The medical condition underlying the chronic pain was most often neuropathic pain (17 trials). Their conclusion was that plant derived cannabinoids including both THC and CBD improved pain conditions by approximately 37 percent. Smith, L., et al. “Cannabinoids for nausea and vomiting in adults with cancer receiving chemotherapy (Review).” The Cochrane Collaboration, 2015: pp.1-101. In a 2015 Cochrane overview of the recent evidence of cannabis for the nausea and vomiting of chemotherapy patients, the authors note on the whole cannabis is as effective as the standard treatment (prochlorperazine) in preventing nausea and vomiting. Wallace, M. S., et al. “Efficacy of inhaled cannabis on painful diabetic neuropathy.” Journal of Pain, 7 (2015): pp.616–627. Wallace et al. conducted an RCT of 16 patients with painful diabetic peripheral neuropathy to assess the efficacy and tolerability of inhaled cannabis. Of note, this study found a dose-dependent effect of vaporized cannabis flower on spontaneous pain, with the highest dose of THC allowed by the study showing the strongest effect size (7 percent). Jetly, Rakesh., et al. “The efficacy of nabilone, a synthetic cannabinoid, in the treatment of PTSD associated nightmares: a randomized, double-blind, placebo-controlled cross-over design study.” Psychoneuroendocrinology, 51 (2016): pp.585–588. This RCT was conducted on Canadian military troops for nightmares associated with PTSD. In this study, participants either took an edible THC preparation or placebo. The level of nightmares of the group taking THC was ‘much improved’ compared to the ‘minimally improved’ result for the placebo group. The improvements in nightmares were measured against the Clinician Administered Posttraumatic Scale for DSM-IV (CAPS) nightmare sub-scale, a measure commonly used as part of assessment for PTSD. Greer, George., et al. “PTSD Symptom Reports of Patients Evaluated for the New Mexico Medical Cannabis Program.” Journal of Psychoactive Drugs, 46 (2014): pp.73–77. Greer et al. conducted a study of medical cannabis users in New Mexico dispensaries (dry herb, oils and edibles). This study took a baseline score on PTSD symptoms (CAPS) to determine symptom severity before and after the administration of cannabis to 80 patients between 2009-2011. Patients in this sample reported a 75 percent reduction in all three areas of PTSD symptoms while using cannabis. Devinsky, Orrin., et al. “Trial of Cannabidiol for Drug-Resistant Seizures in the Dravet Syndrome.” New England Journal of Medicine, (376) 2017: pp.211-220. An RCT was performed by Devinsky et al. in 2017 that found CBD reduced epileptic seizures to a statically significant level above placebo. The median frequency of convulsive seizures per month decreased from 12.4 to 5.9 with CBD compared to a decrease from 14.9 to 14.1 with placebo. Proal, Ashley C., et al “A Controlled Family Study of Cannabis Users with and without Psychosis.” Schizophrenia Research, 152 (2014): pp.283–288. This study by Harvard University found in its analysis of over two hundred New York participants and their family members that it was genetic disposition not cannabis use that made individuals more likely to become schizophrenic. Roitman, Pablo., et al. “Preliminary, Open-Label, Pilot Study of Add-On Oral D9-Tetrahydrocannabinol in Chronic Post-Traumatic Stress Disorder.” Clinical Drug Investigation, 34 (2014): pp.587–591. Roitman et al. conducted a trial in Israel of 10 individuals with chronic PTSD resulting from traumas varying from sexual assault to road accidents: participants were given 5mg of THC daily. The study concludes, ‘the intervention caused a statistically signiﬁcant improvement in global symptom severity, sleep quality, frequency of nightmares, and PTSD hyperarousal symptoms’. Blessing, Esther M., et al. “Cannabidiol as a Potential Treatment for Anxiety Disorders.” Neurotherapeutics, 12 (2015): pp.825–836. Blessing et al. argue that the evidence from human studies shows CBD is effective for anxiety disorders at doses ranging between 300mg to 600mg. Anderson, Mark., et al. “Medical Marijuana Laws and Suicides by Gender and Age.” American Journal of Public Health, 104 (2014): pp.2369-2376. Anderson et al. found a 12 percent reduction in suicides in medical cannabis states. The authors controlled for confounding factors such as unemployment, new taxes and drug or drink-driving initiatives, and conclude the reduction in suicides is due to a decrease in alcohol consumption, a drug the authors note is strongly correlated with suicidal ideation and leads to decreased inhabitation and aggression in some users.